OpenWork Agency is a global coworking consultancy. 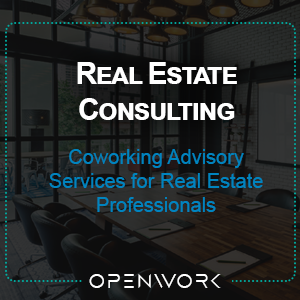 We advise organizations and real estate developers on how to incorporate coworking solutions into their human resource and/or property portfolio strategies. We use design thinking as a methodology to help clients re-frame problems and opportunities.